1. 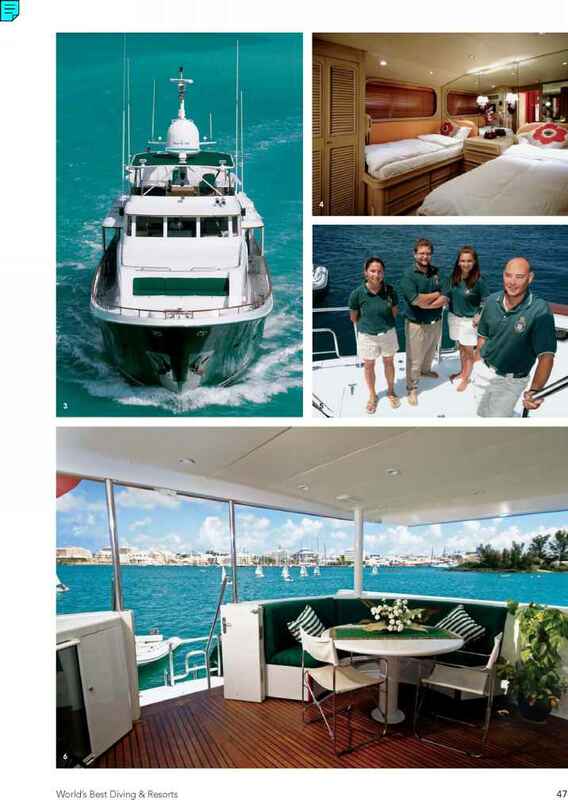 Bermuda is widely acknowledged as the wreck-diving capital of the Atlantic. 2. Glassy sweepers on a South Shore site. 3. Diving the intact Hermes. 4. 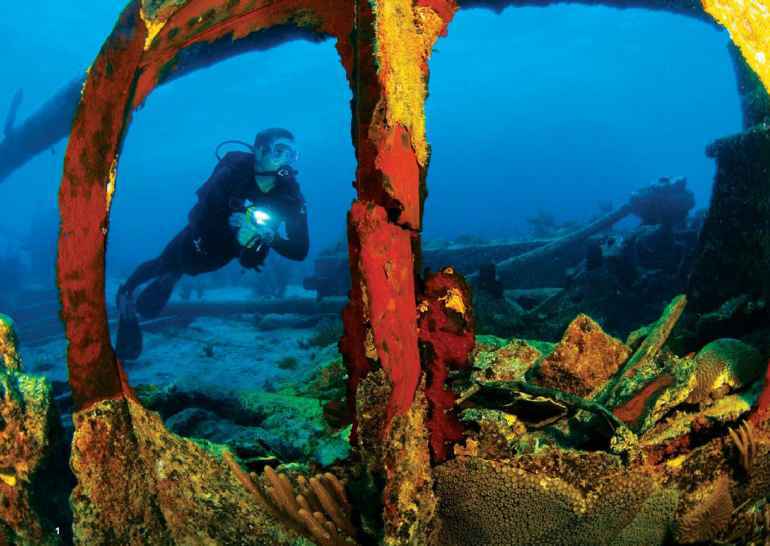 Ask anyone who's even casually informed about dive travel, and they'll tell you that Bermuda is the wreck-diving capital of the Atlantic. And that's true; amazing shipwrecks such as the paddlewheel steamer Mary Celestia and the Rita Zovetta — whose stern is still intact after 82 years underwater— keep divers coming back for more. Some, such as the Hermes, are completely intact, but others, such as L'Herminie, are marked only by the coral-encrusted remains of their long-silent cannons.